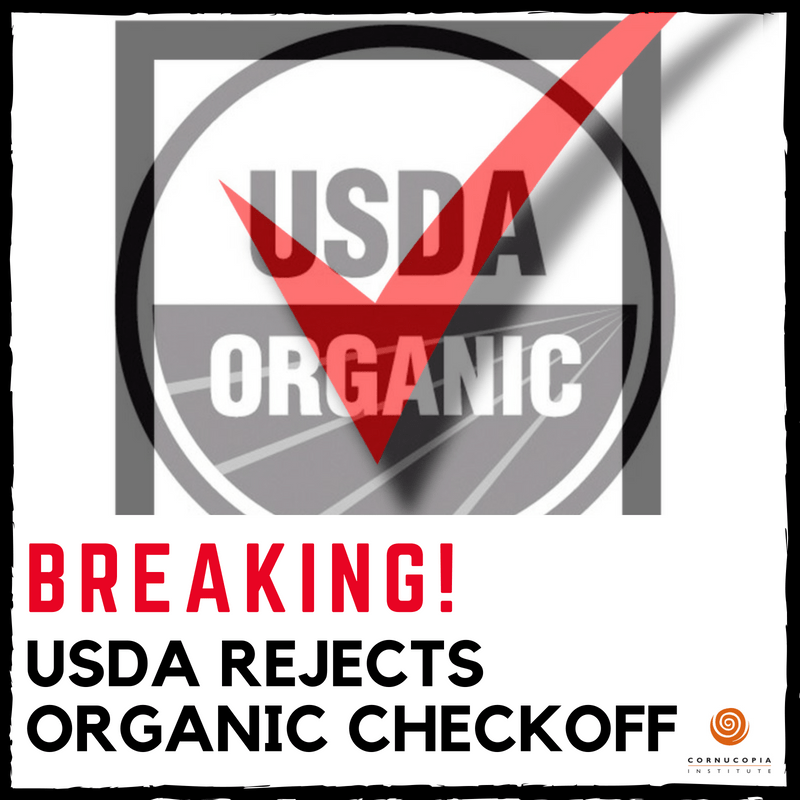 The No Organic Checkoff coalition has prevailed in their fight to prevent the creation of a tax on organic farmers and other organic entities through a USDA administered commodity checkoff program. 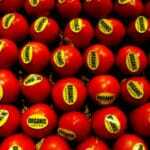 The controversial proposal had been long sought by the Organic Trade Association (OTA) and was scuttled today in an announcement by the USDA. 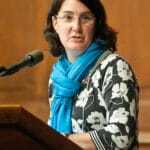 “We are delighted that this poorly thought out proposal was rejected by the USDA,” said Will Fantle of The Cornucopia Institute, a farm policy organization and organic industry watchdog. “This is a win for organic farmers and their allies,” Fantle added. Many farmers are familiar with checkoff programs from commodities they have grown or raised in the past (dairy, beef, eggs, etc.). Almost uniformly, farmers have viewed checkoffs as a tax on their income, from which they have seen little benefit from any dollars spent for promoting the commodity they grow or raise. Any corresponding sales increases have typically gone into the pockets of processors and marketers and not trickled down to farmers. 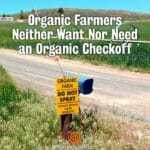 Virtually all organizations with organic farmer members had opposed the organic checkoff, including such groups as the Organic Seed Growers and Trade Association, the Northeast and Western Organic Dairy Producers Alliances, OFARM, most Northeast Organic Farming Association chapters, and The Cornucopia Institute. In its announcement, the USDA noted that it had received almost 15,000 public comments and that the comments revealed a “split within the industry” over the proposed new regulation. The USDA ultimately concluded that “uncertain industry support and unresolved issues with the proposed program” were of sufficient magnitude to terminate the proceeding.